The aluminum wallets has many advantages: this alloy is light, hard, stainless and 100% recyclable. 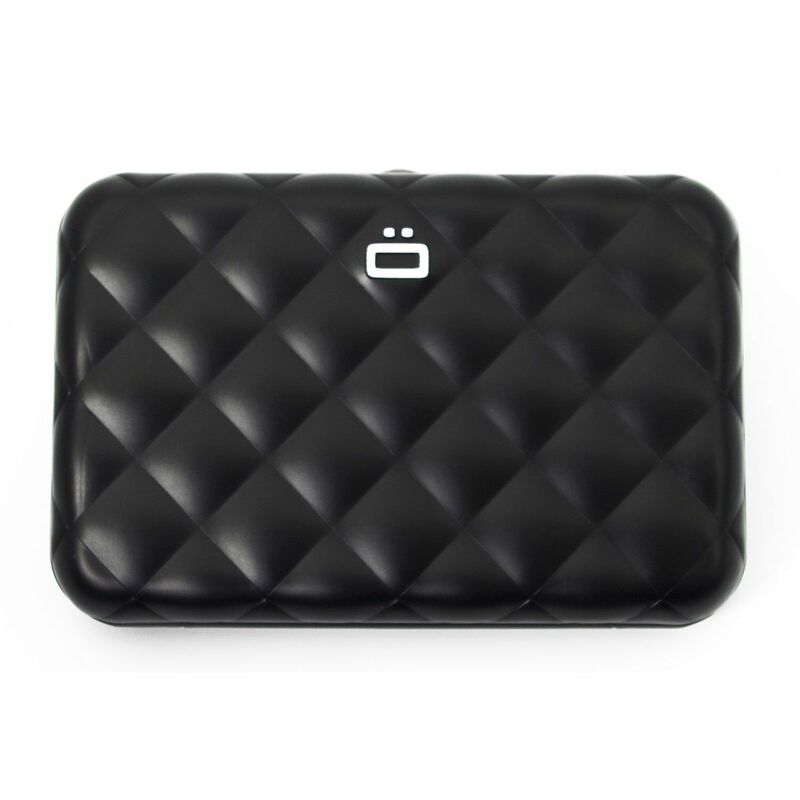 So that's a durable and ecological material. 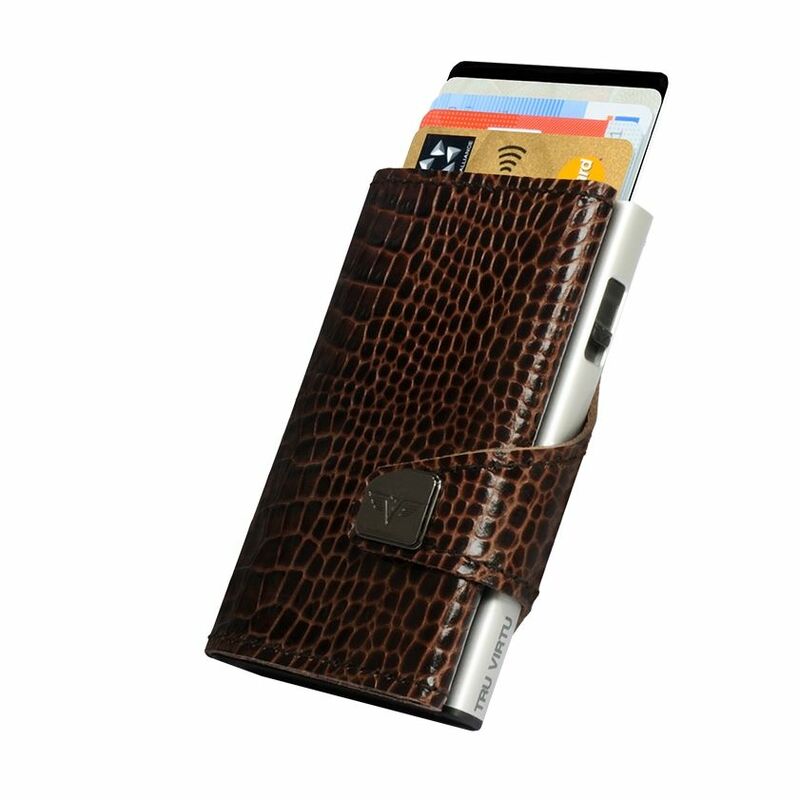 This material is a real innovation and an alternative to leather. 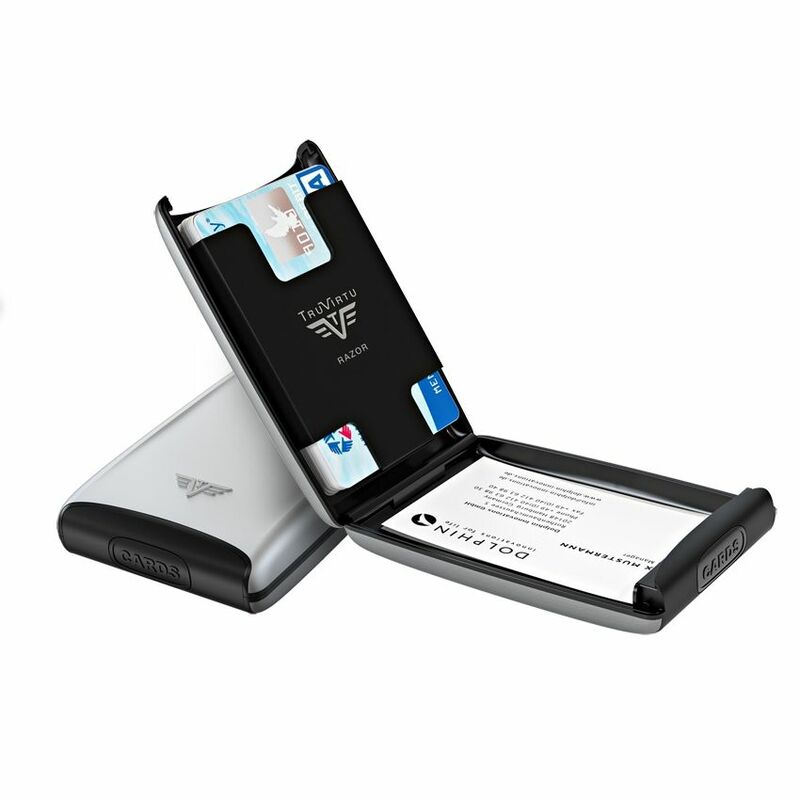 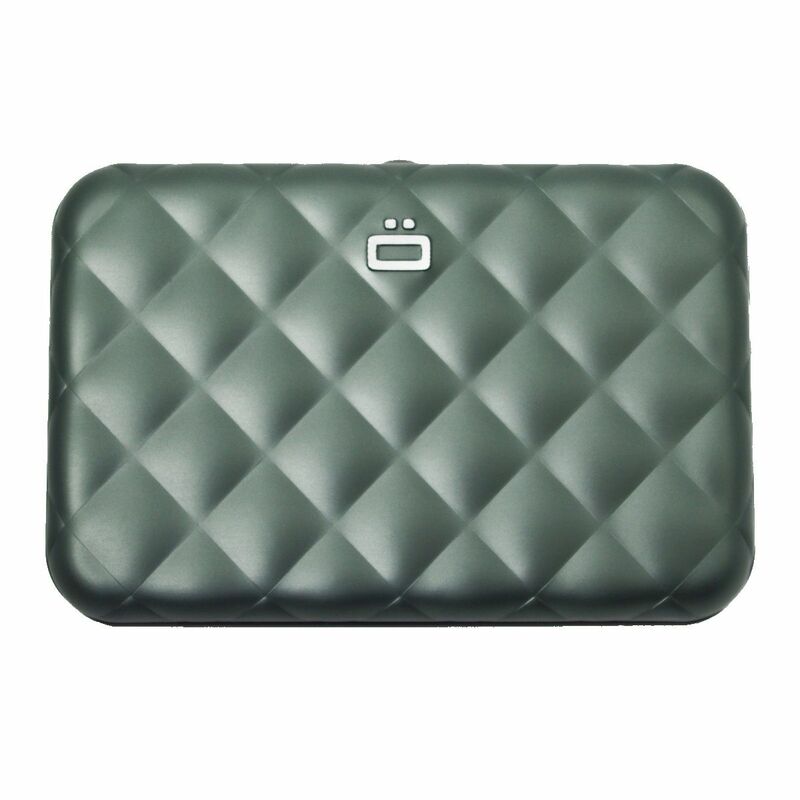 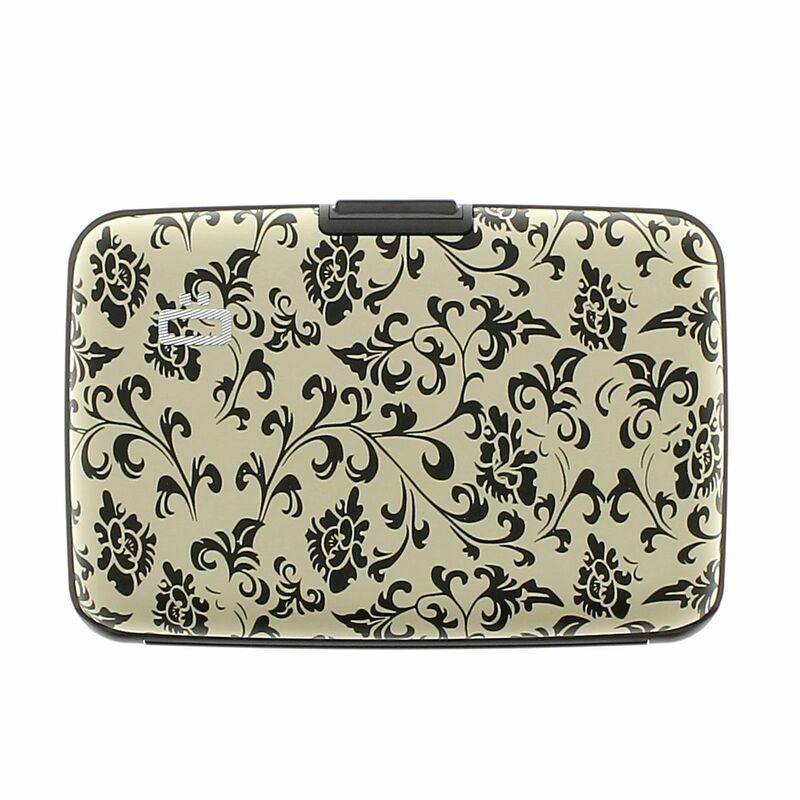 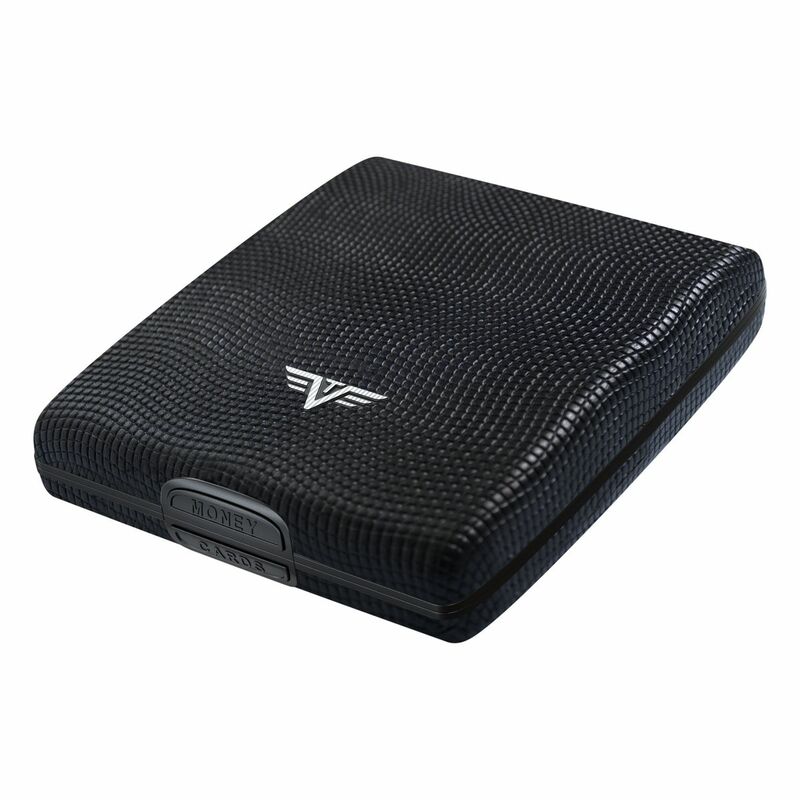 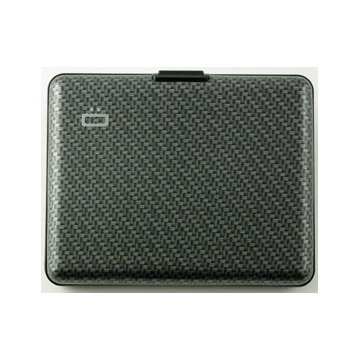 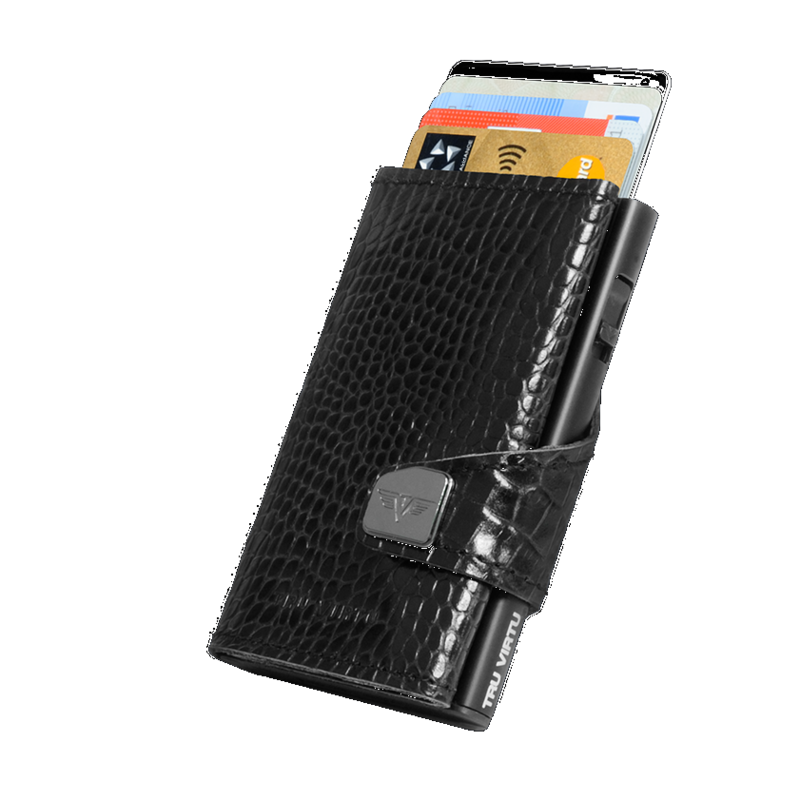 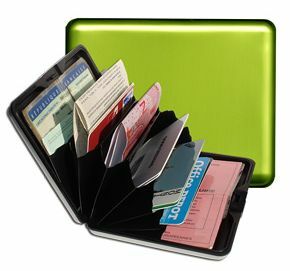 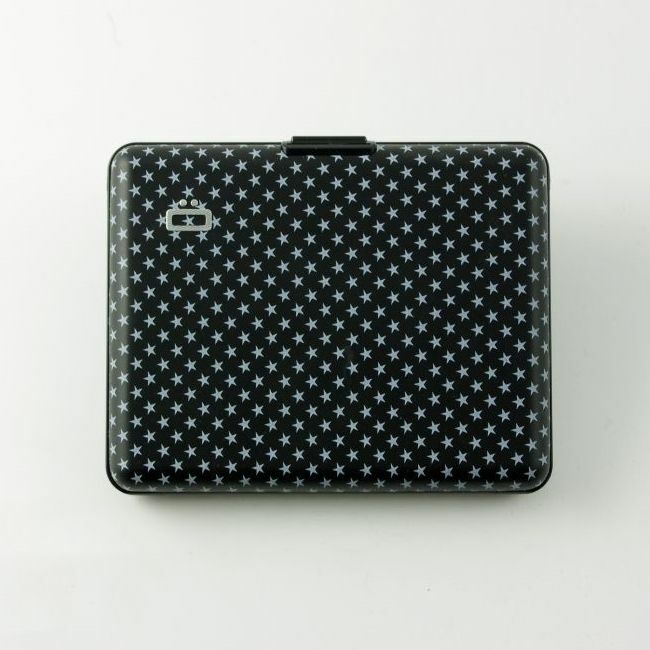 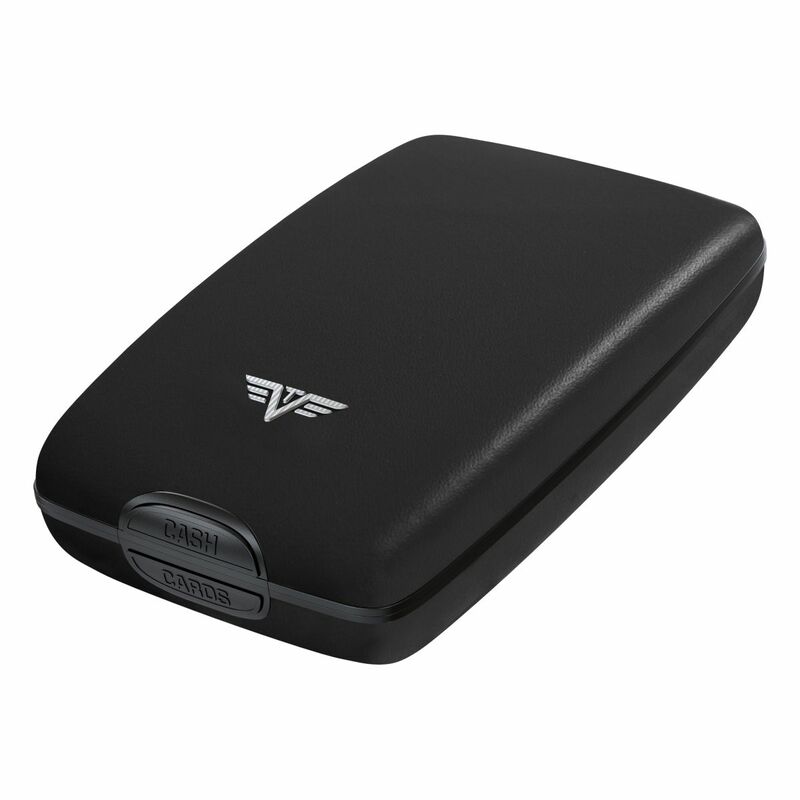 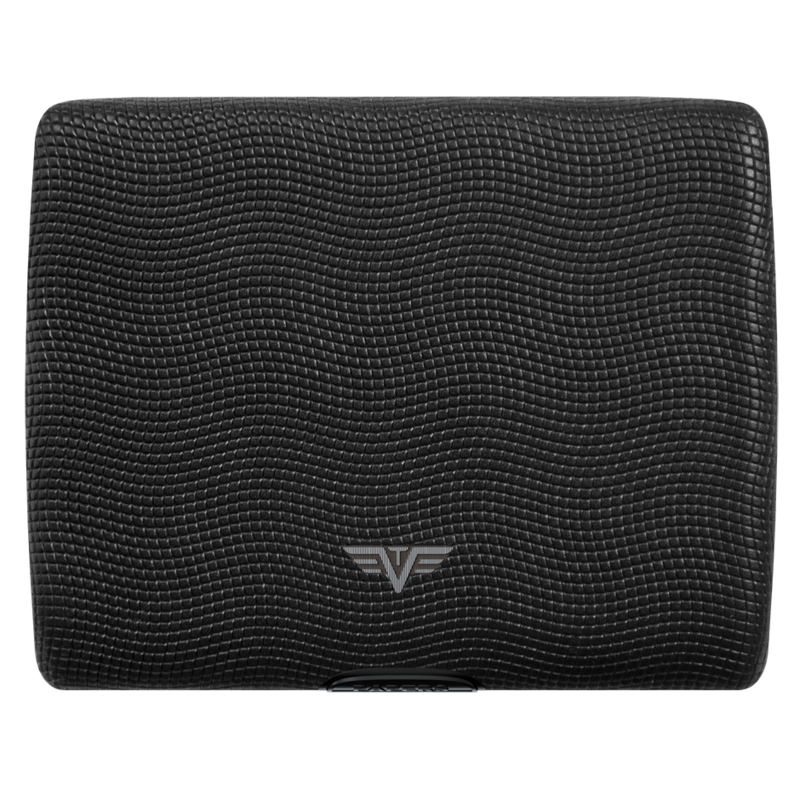 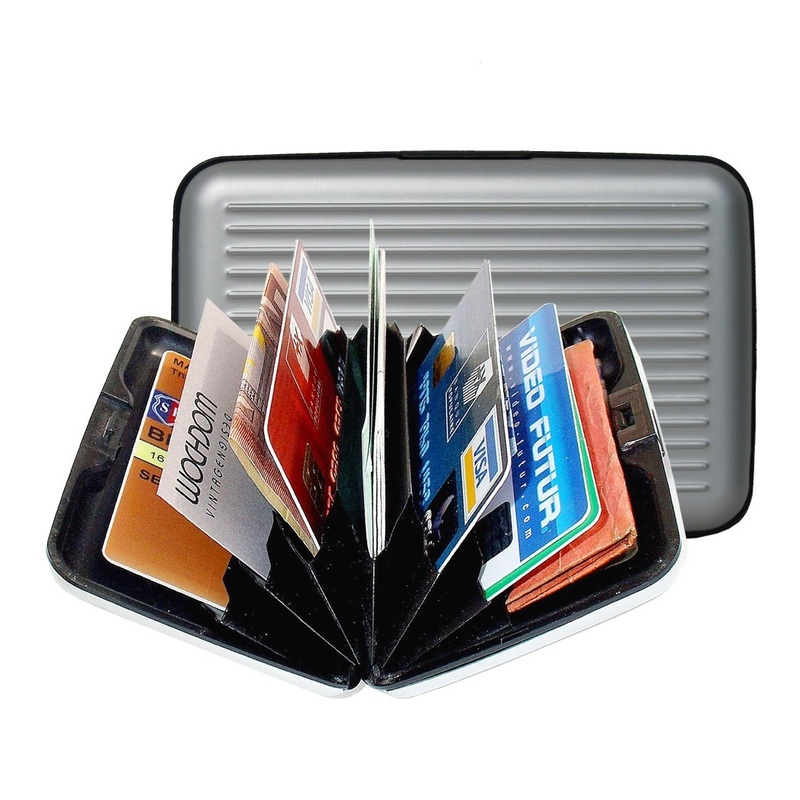 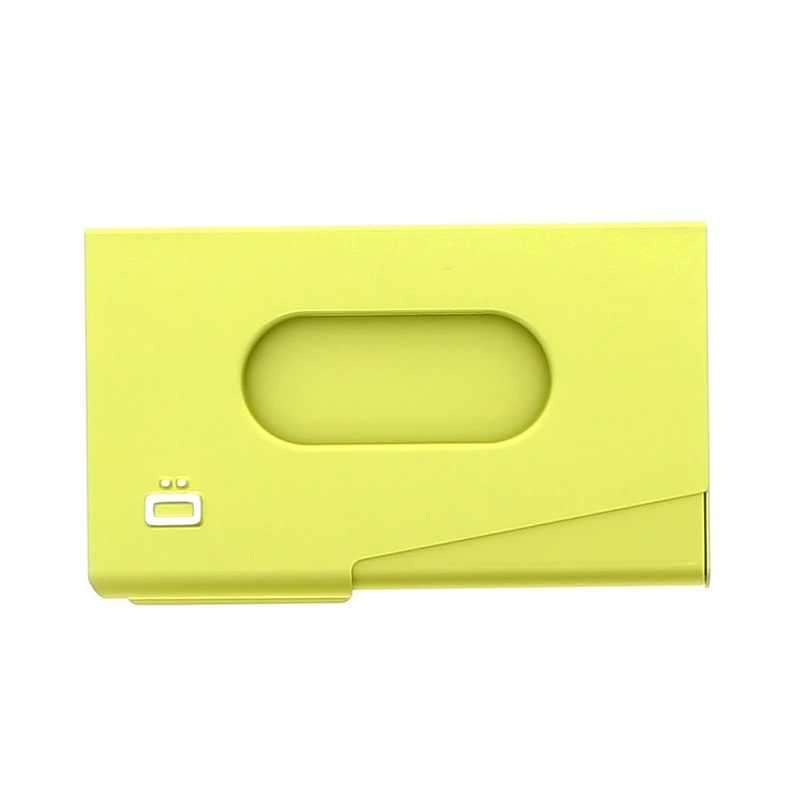 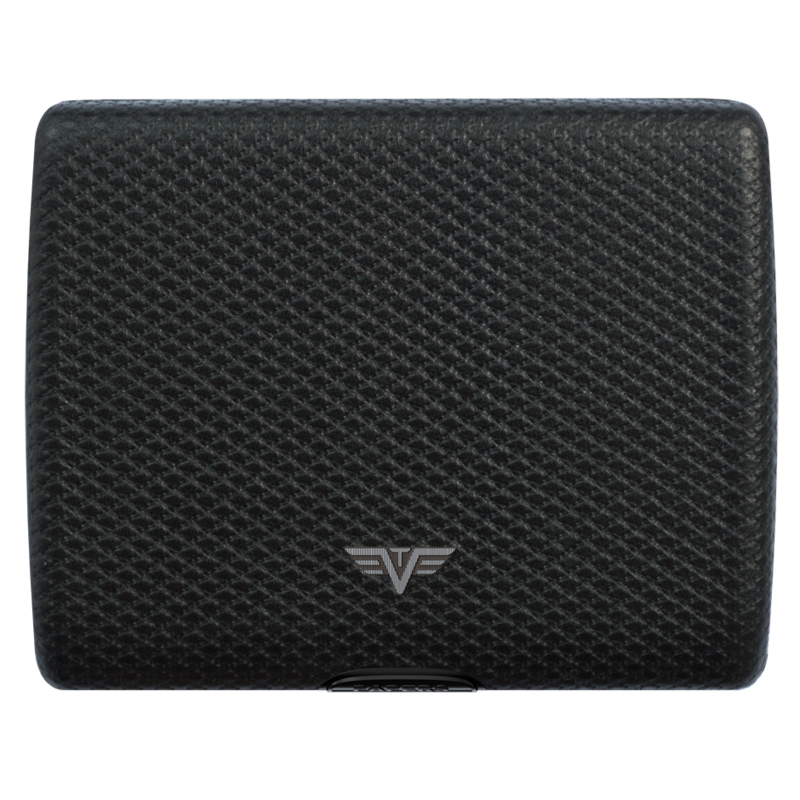 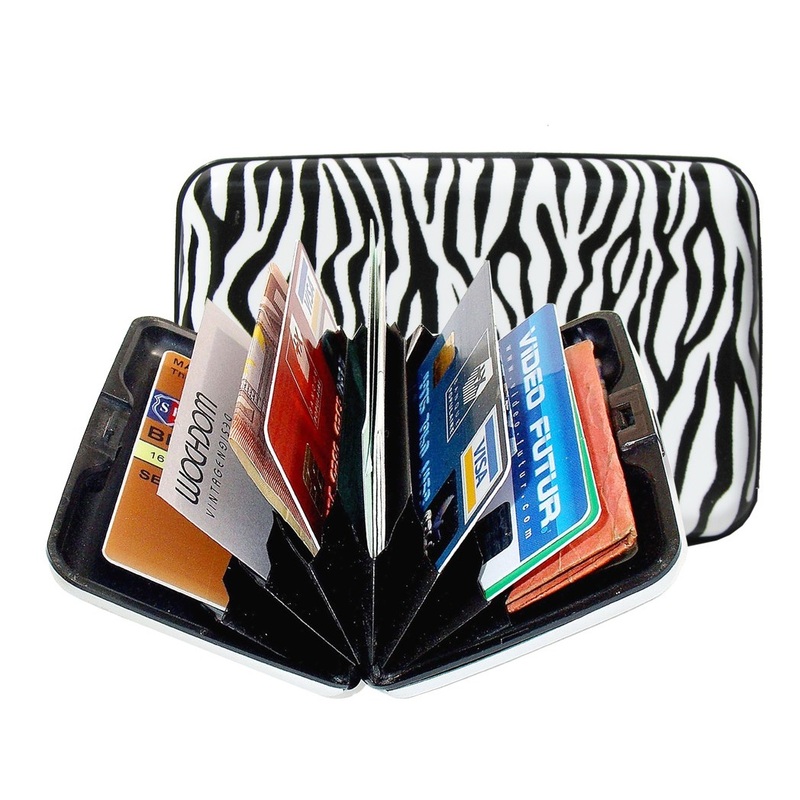 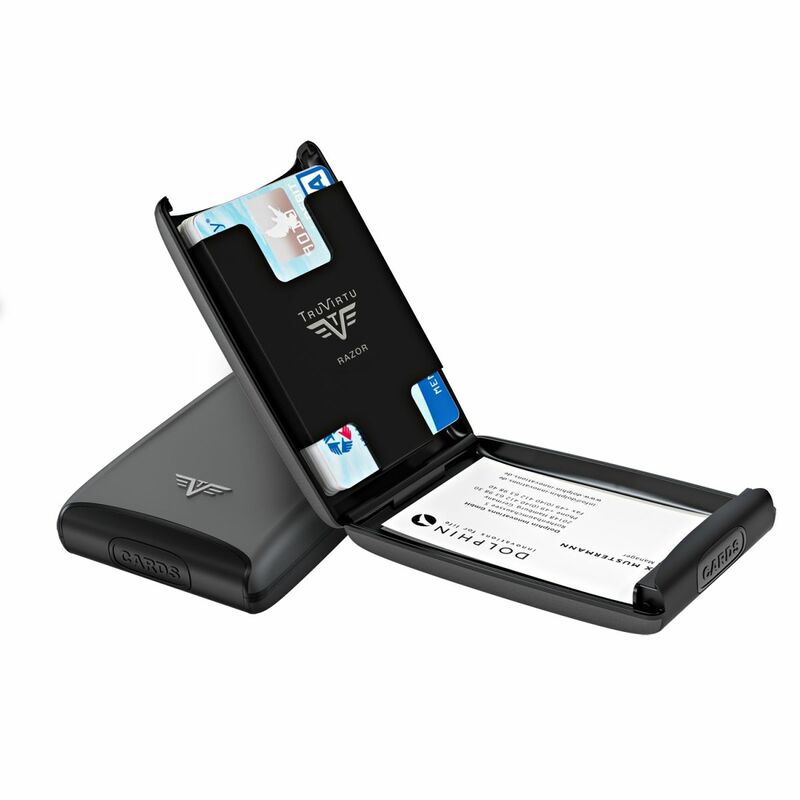 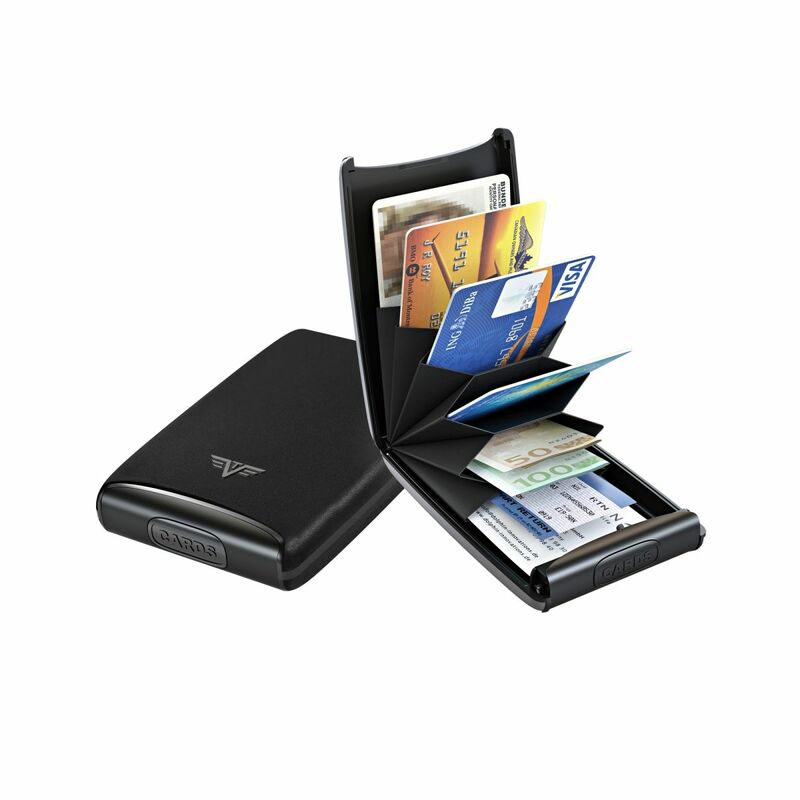 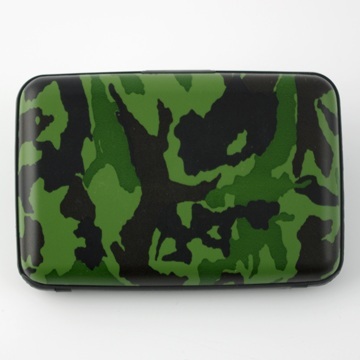 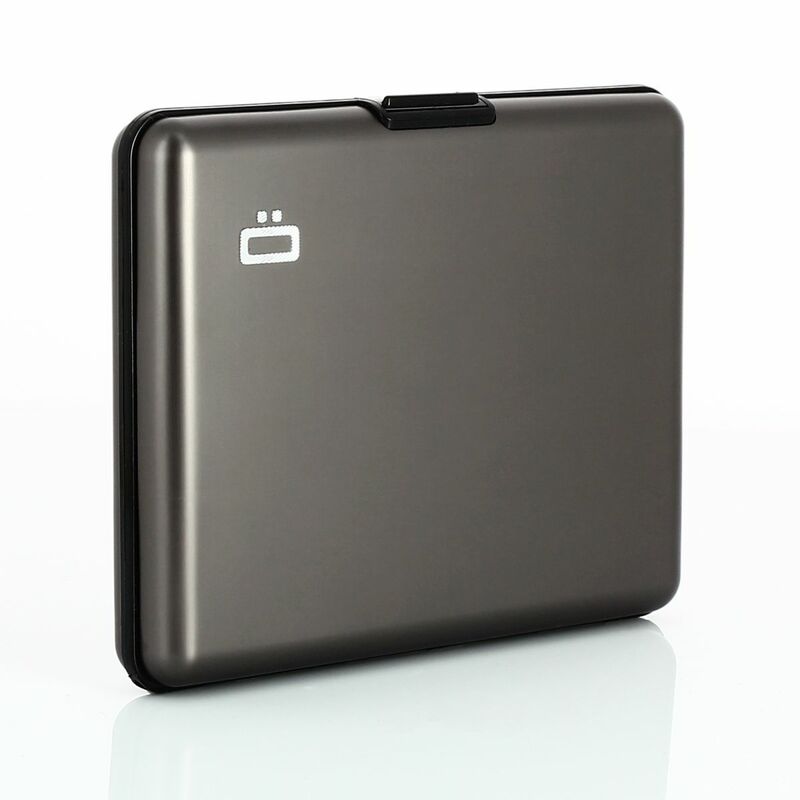 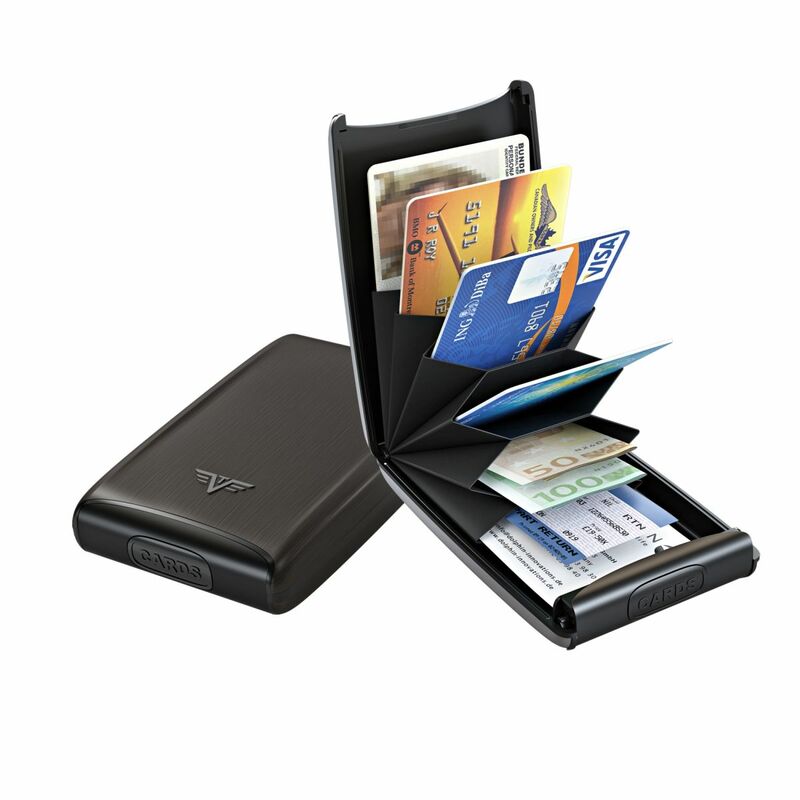 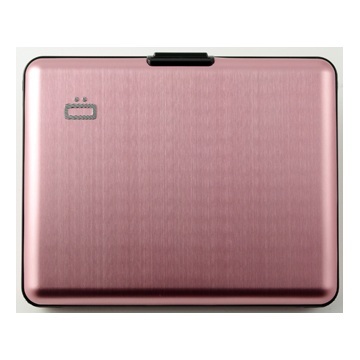 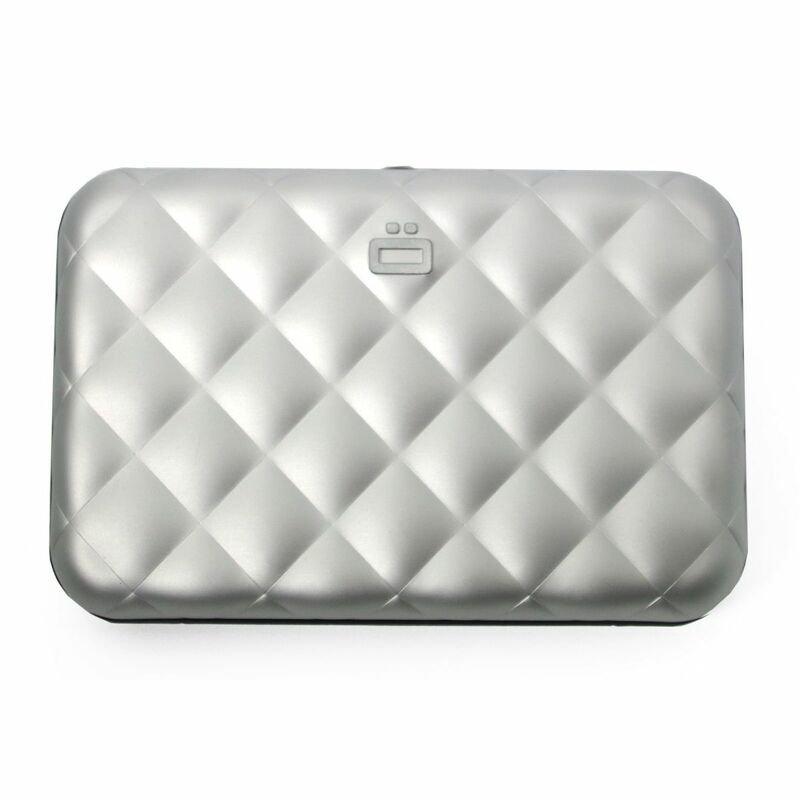 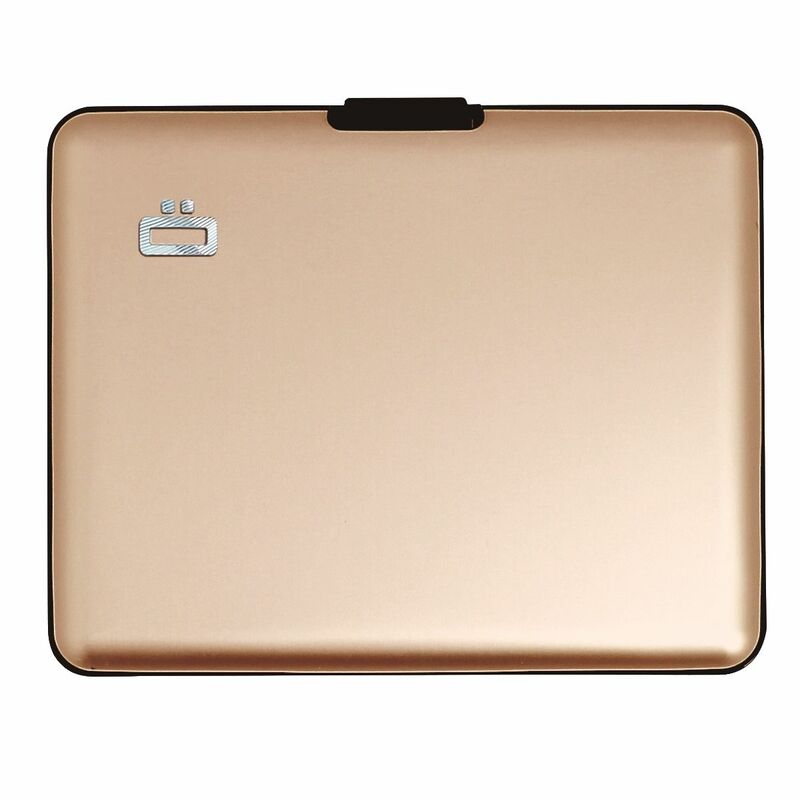 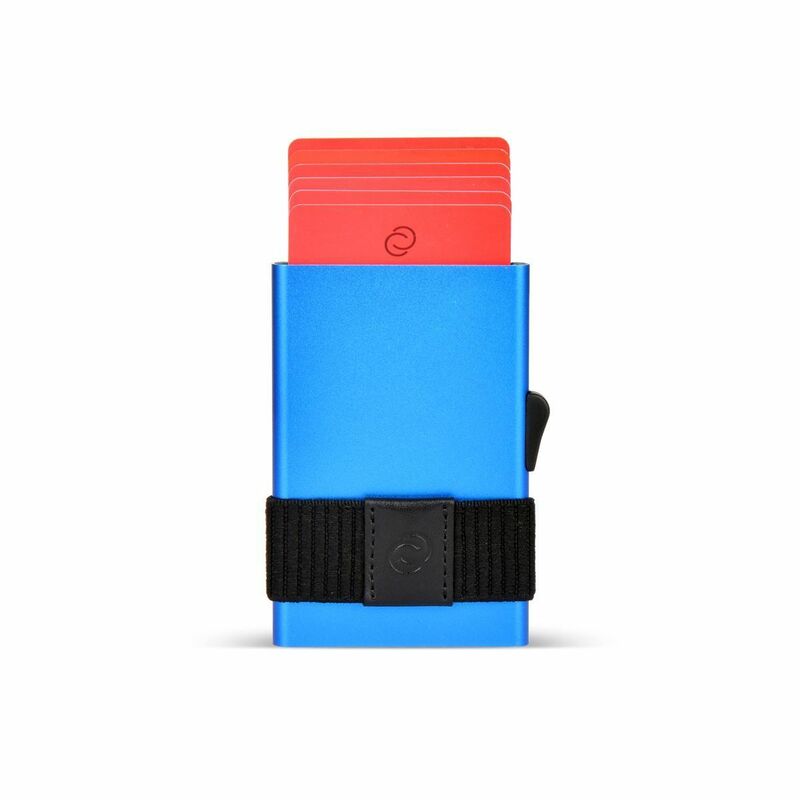 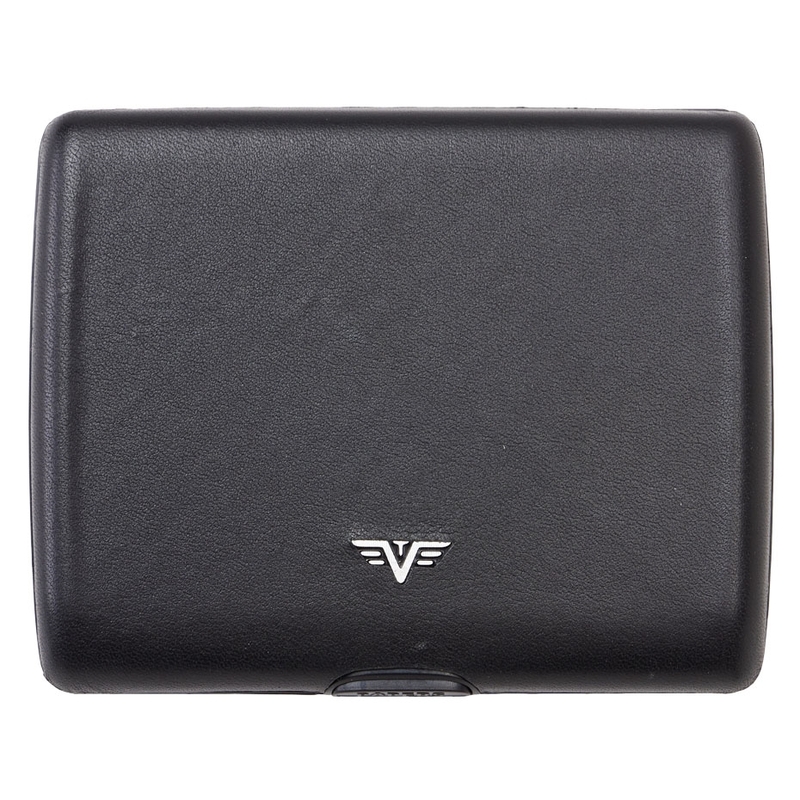 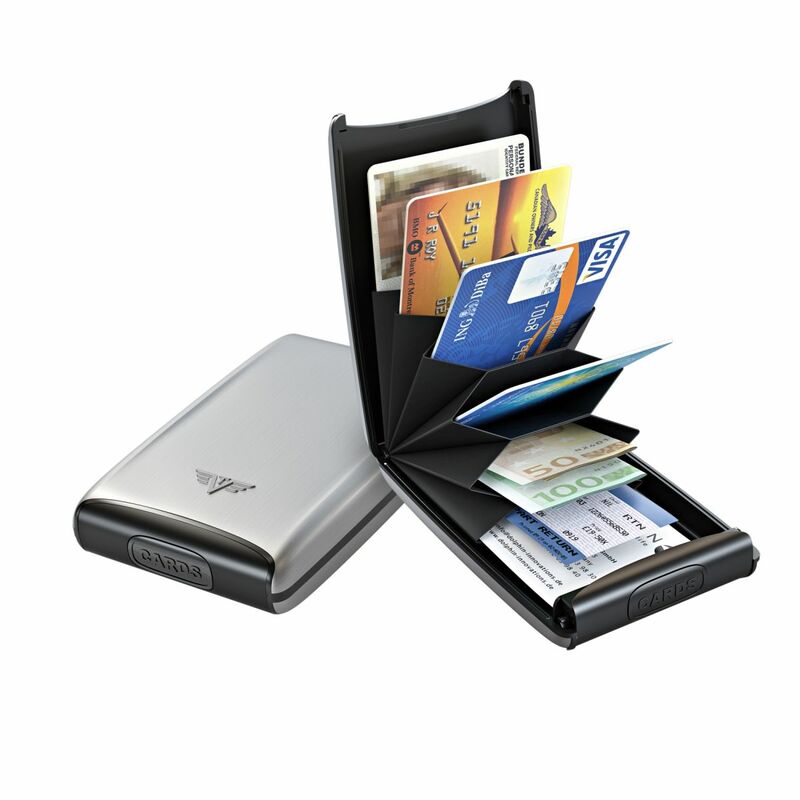 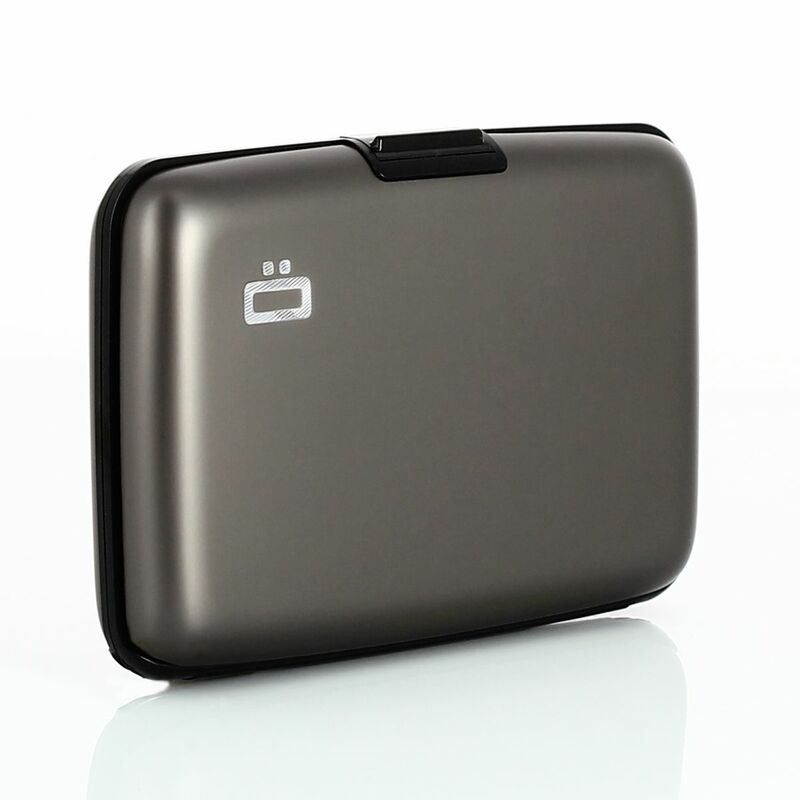 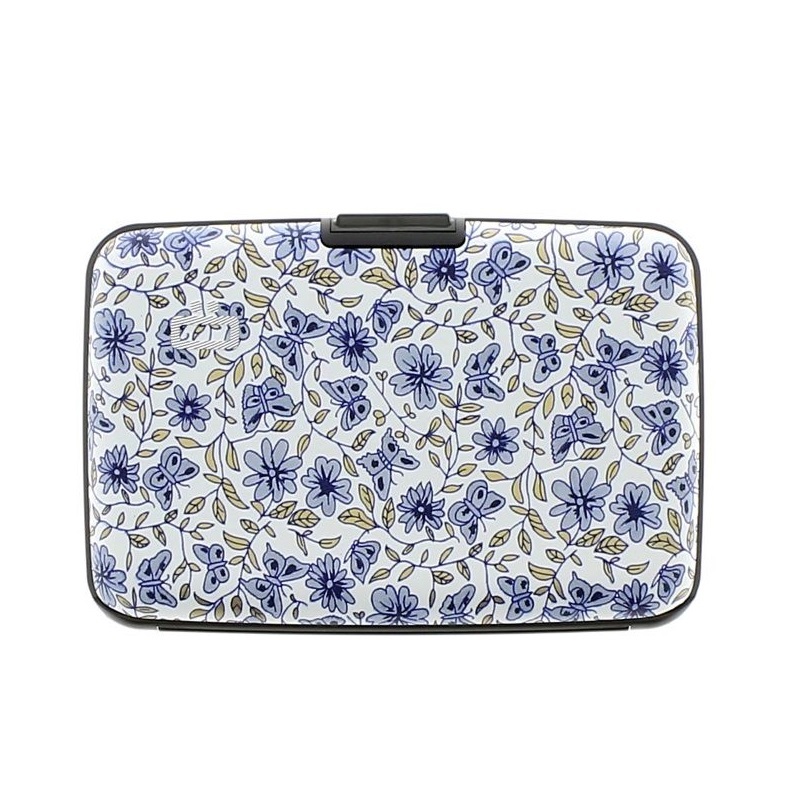 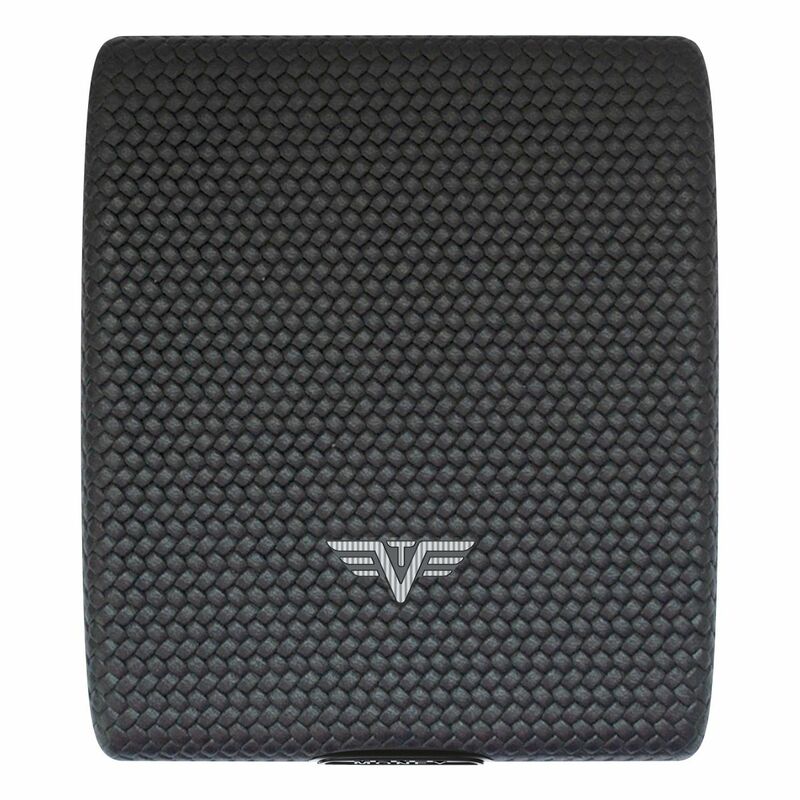 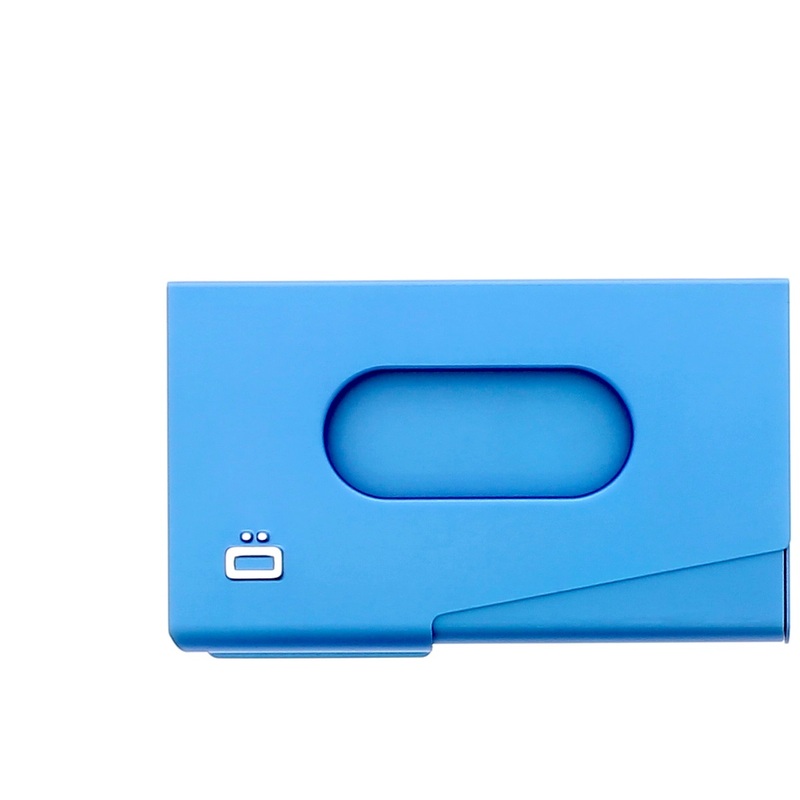 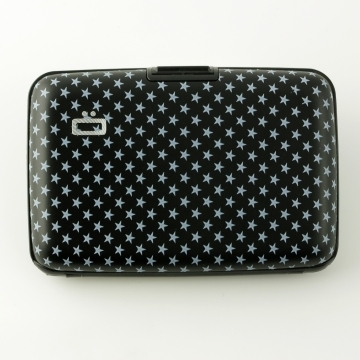 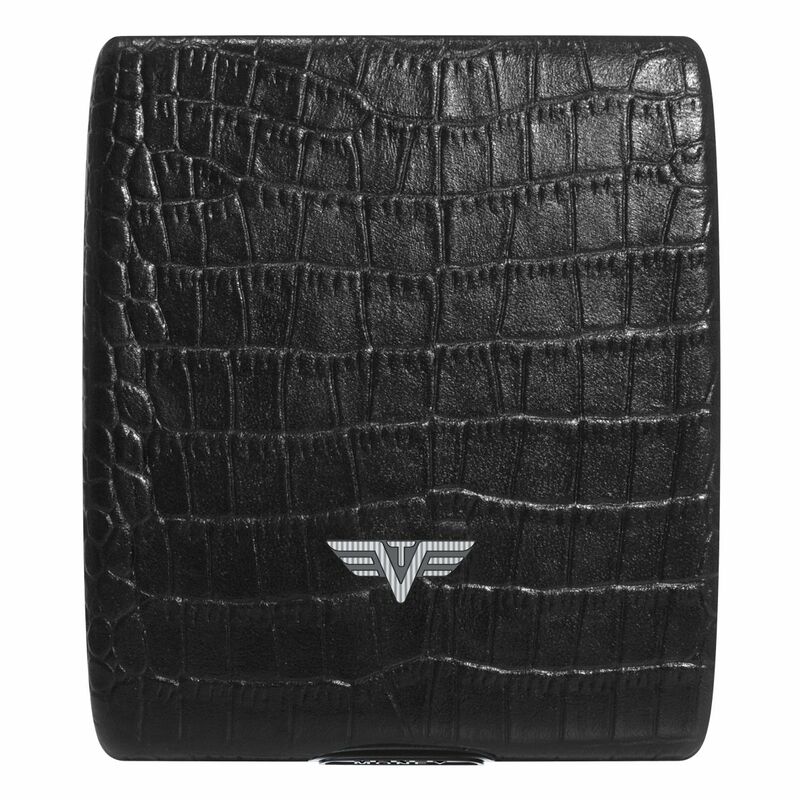 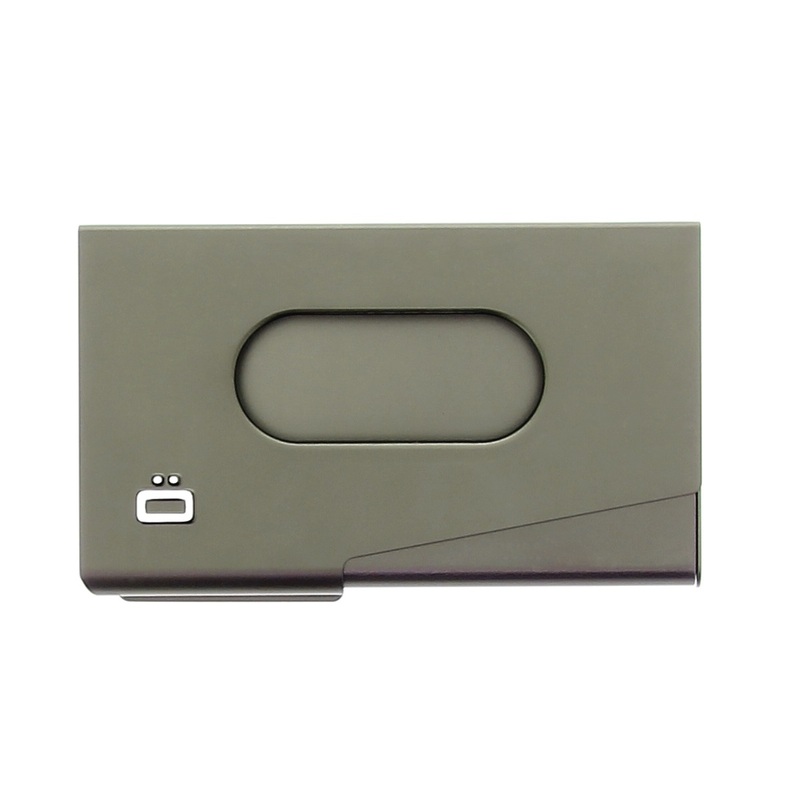 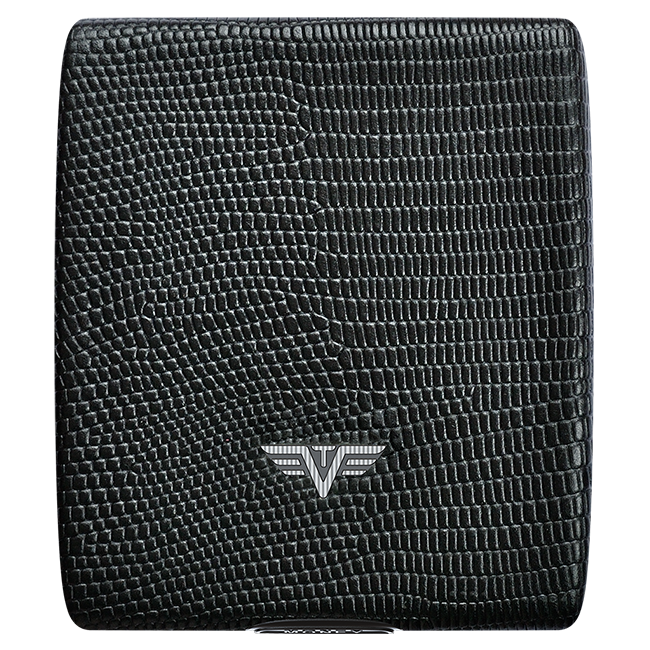 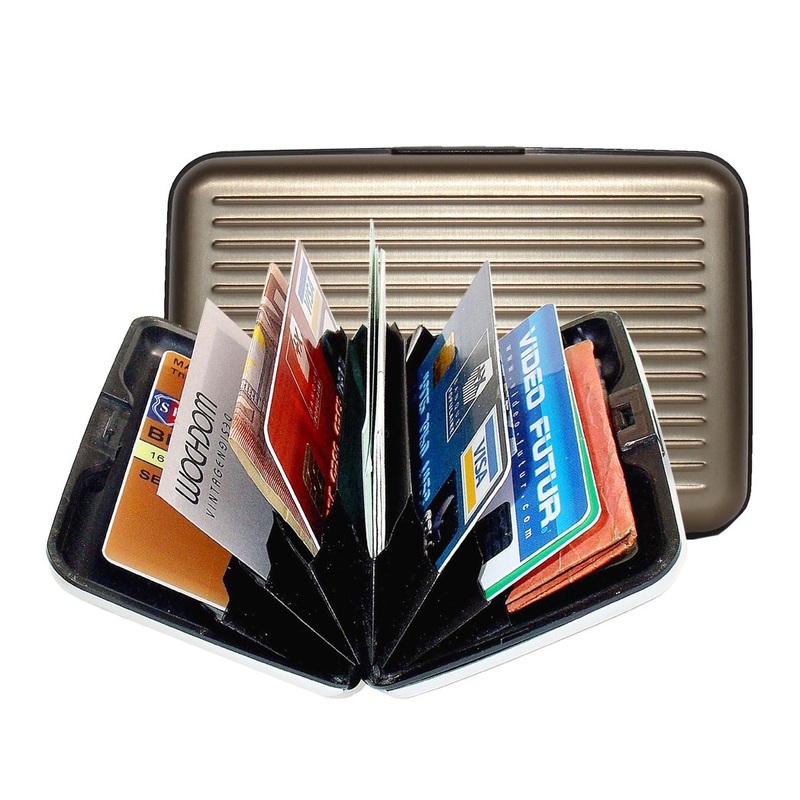 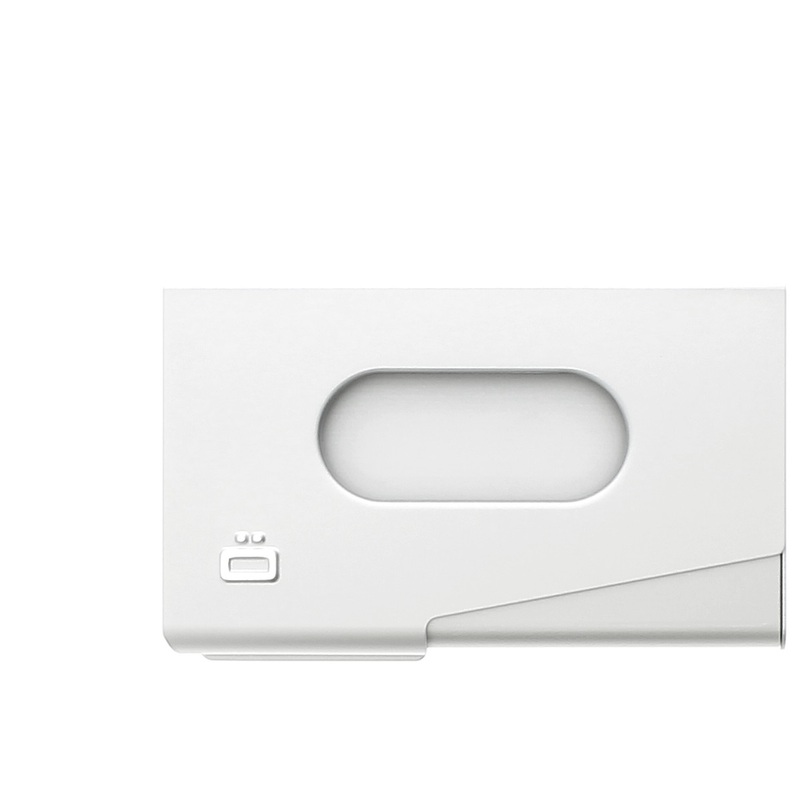 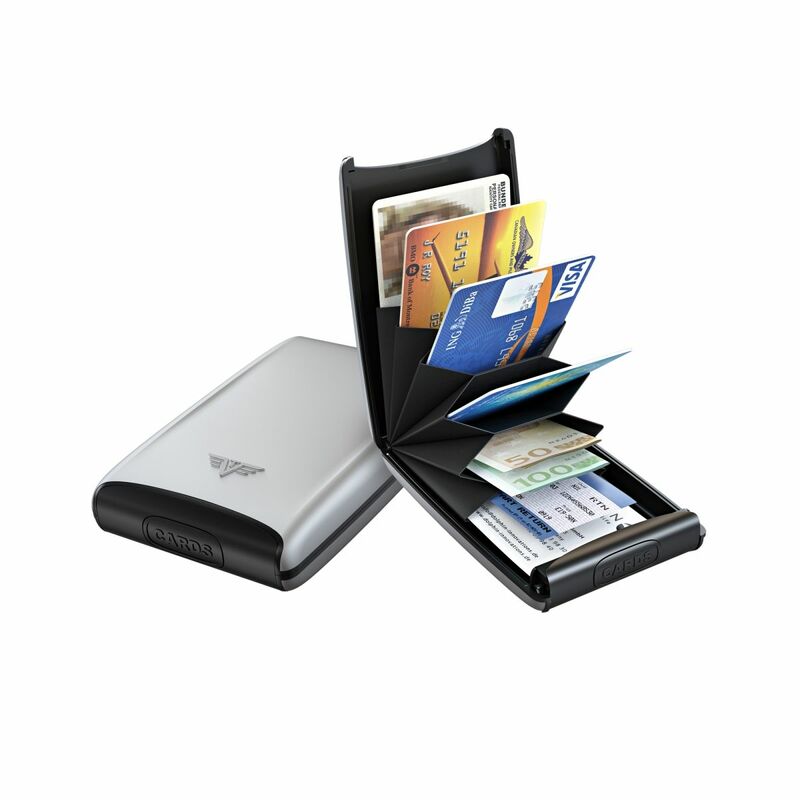 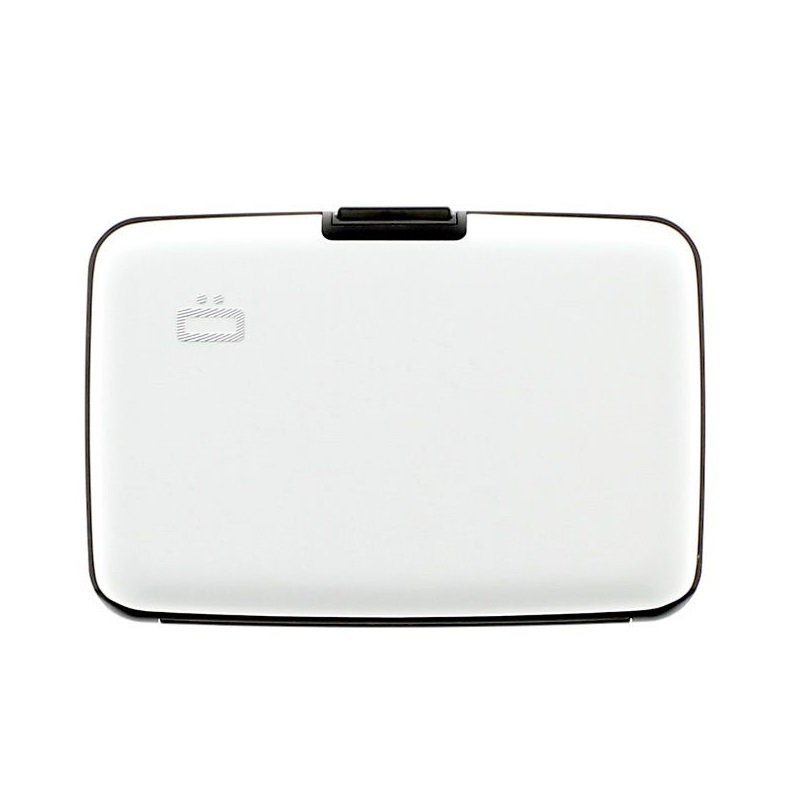 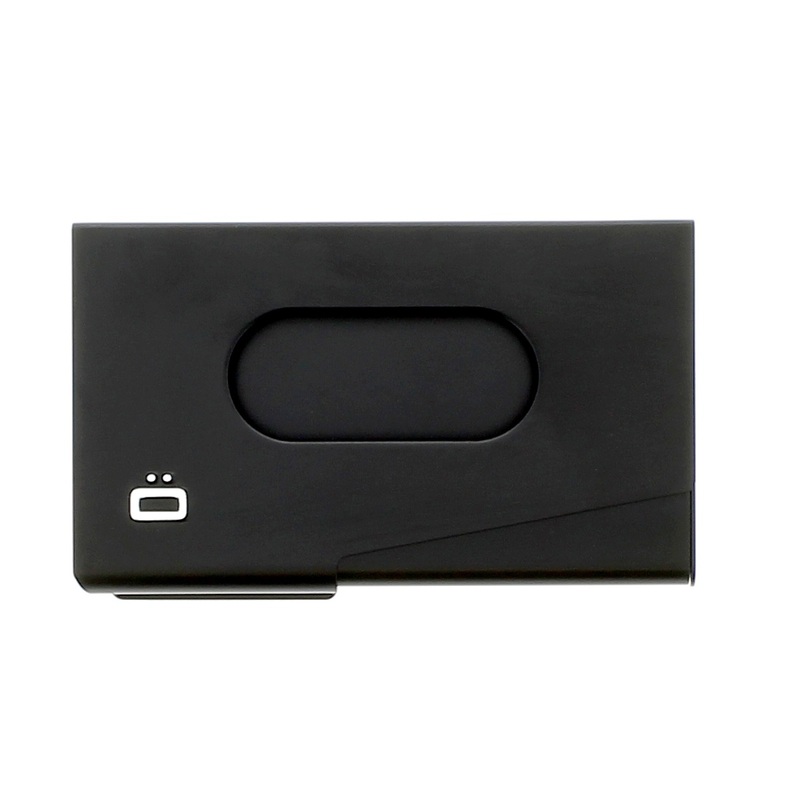 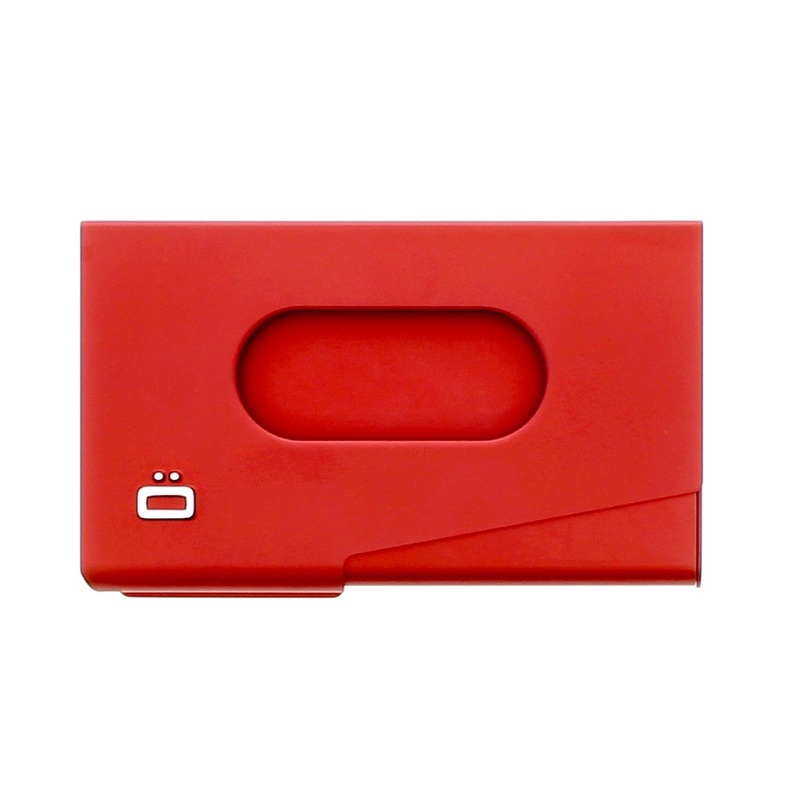 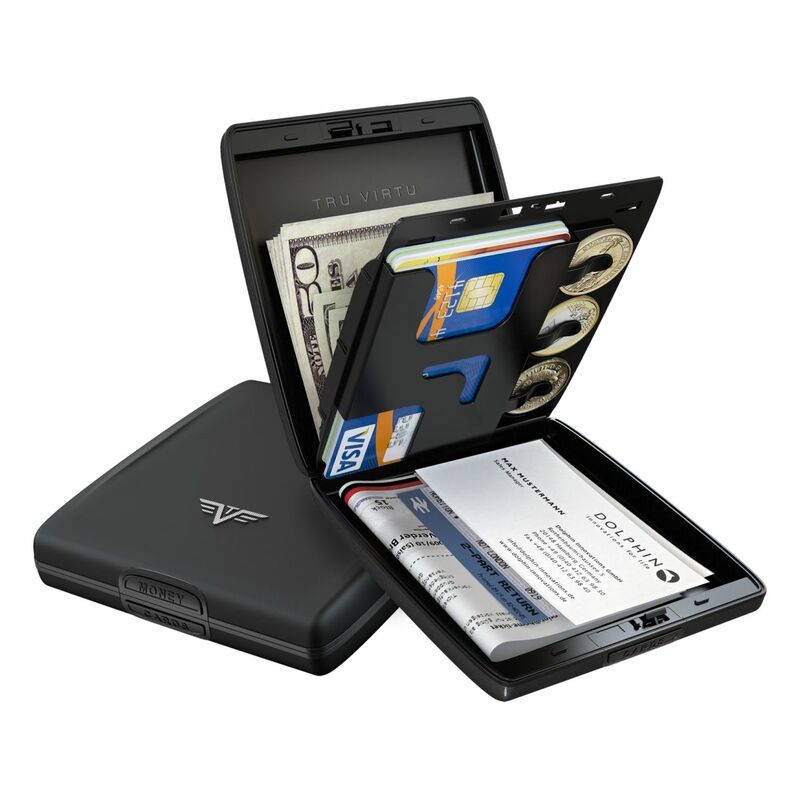 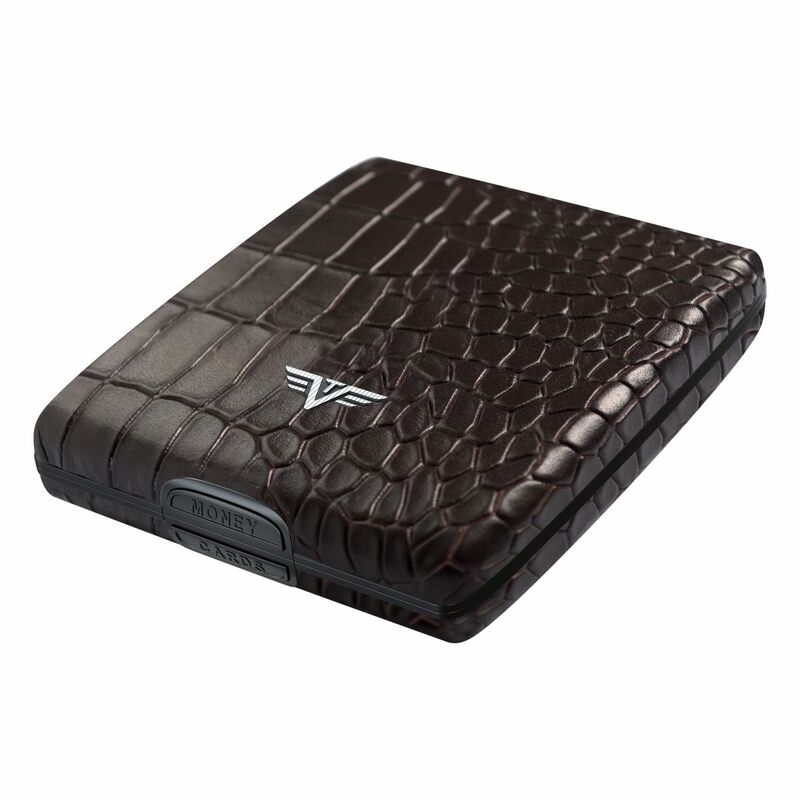 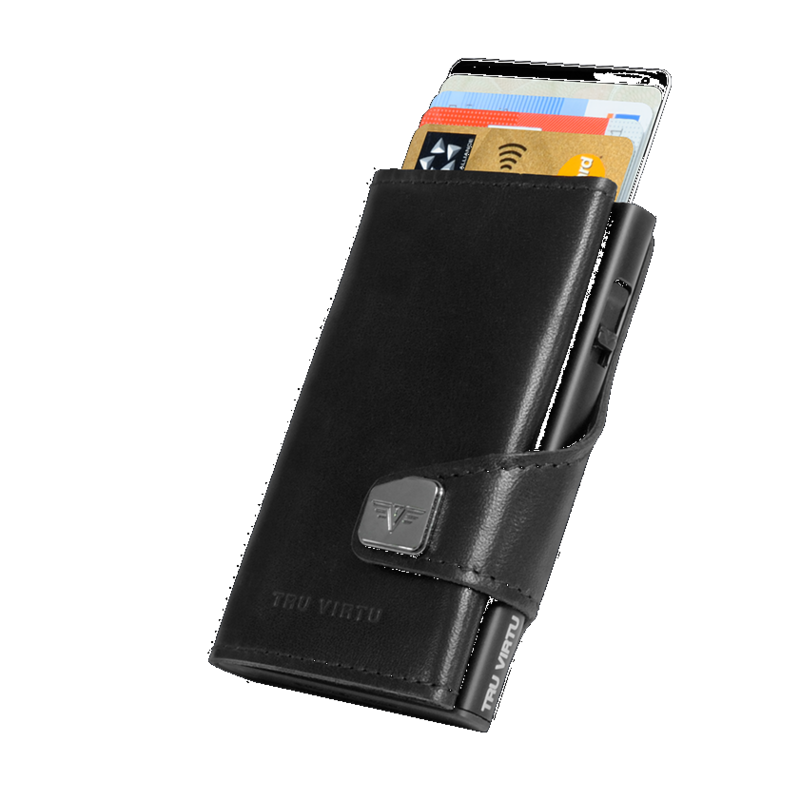 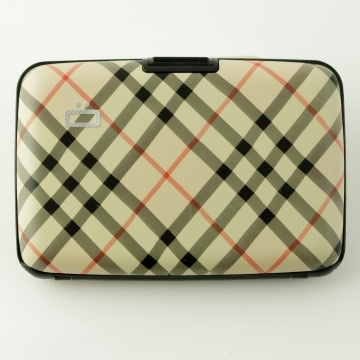 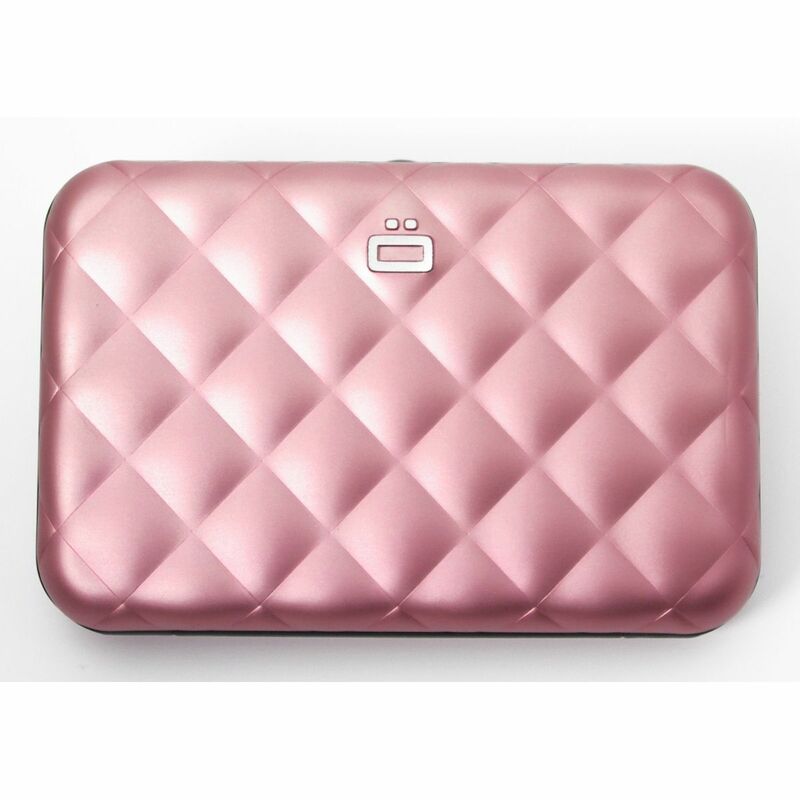 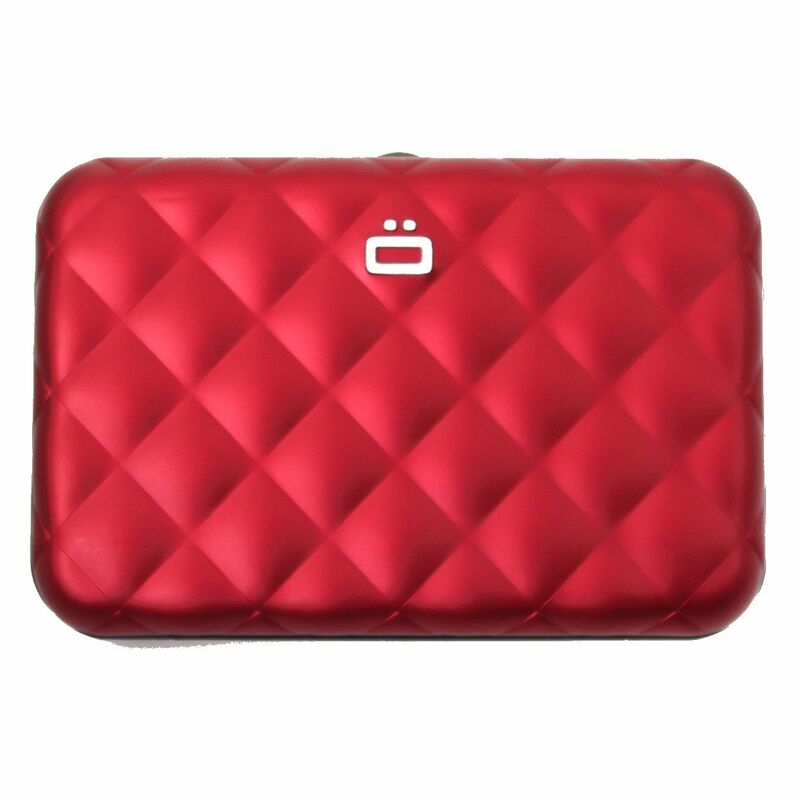 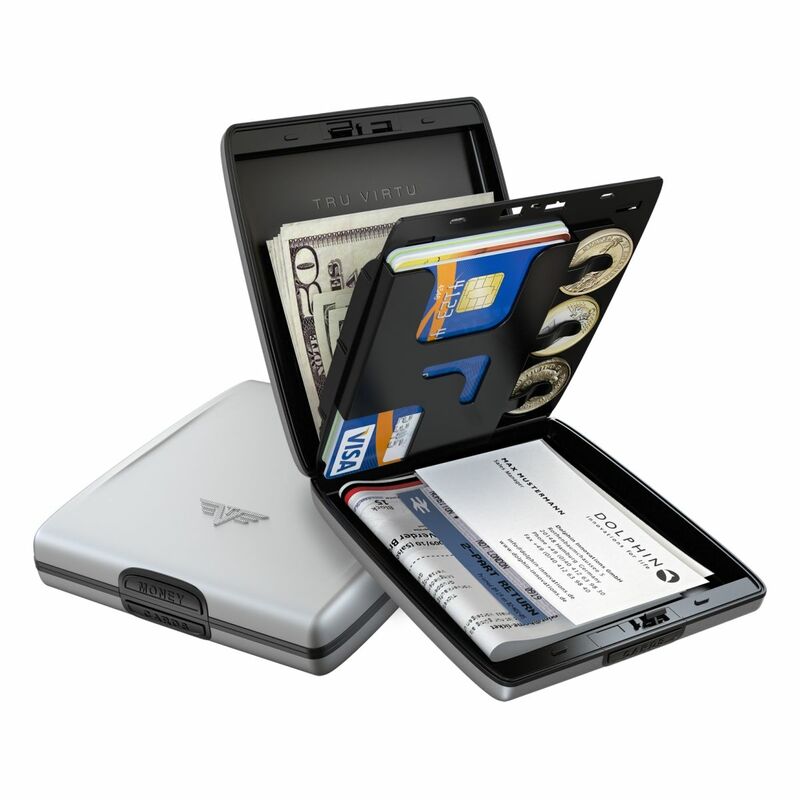 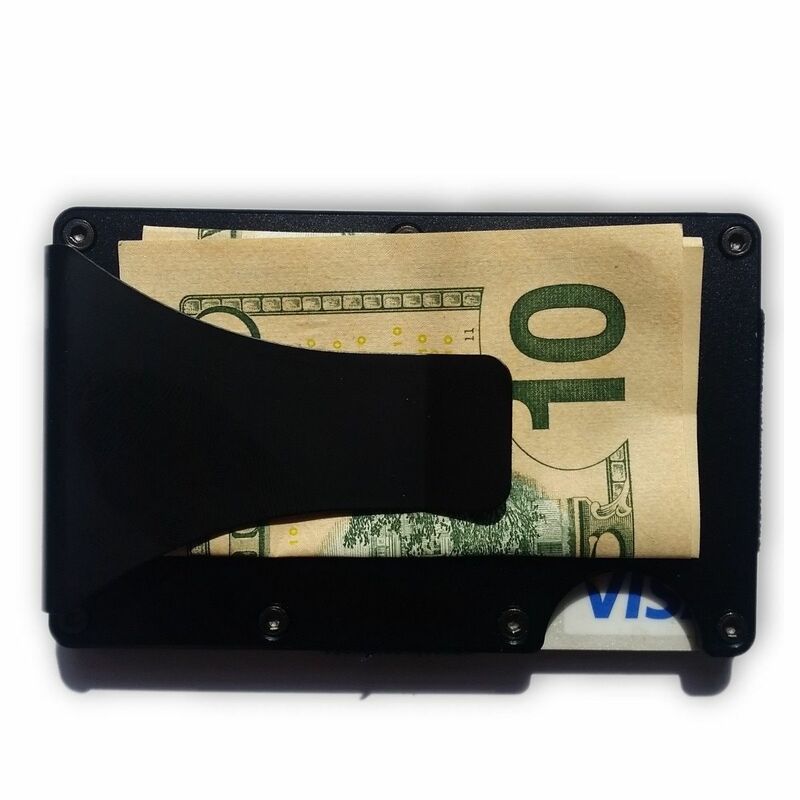 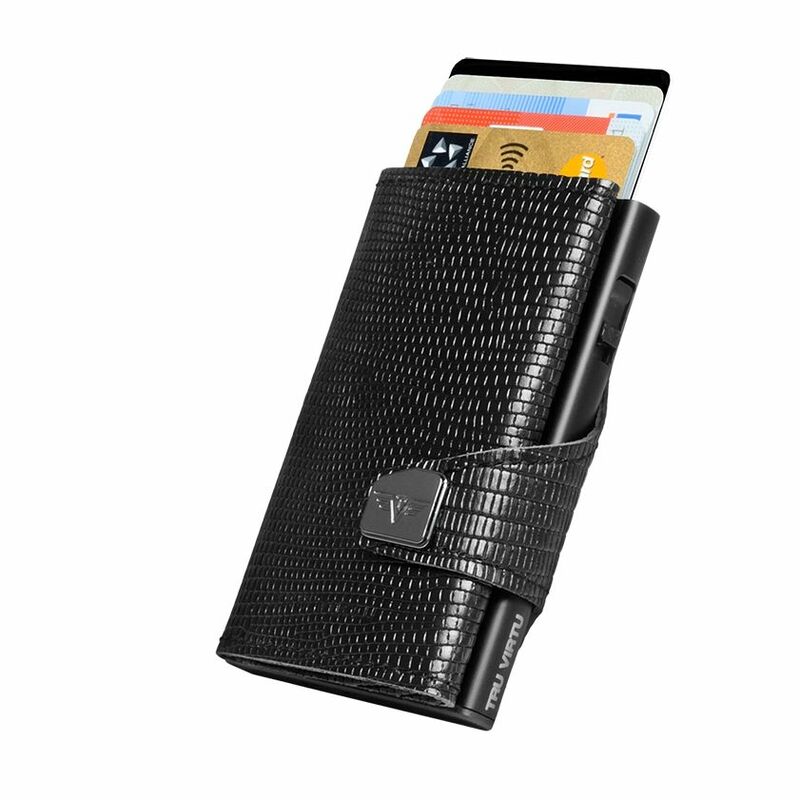 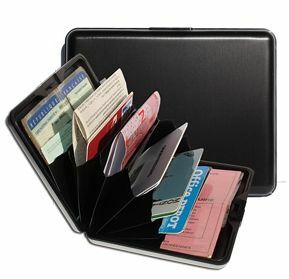 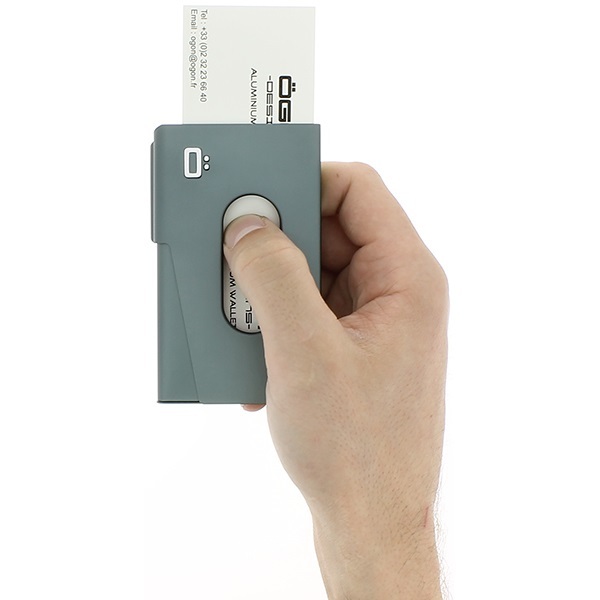 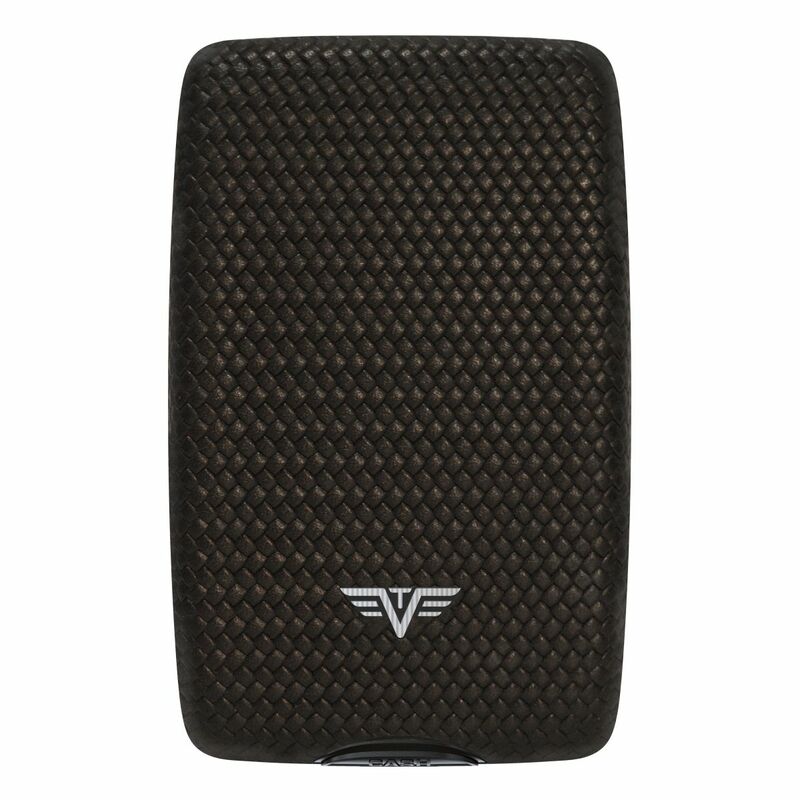 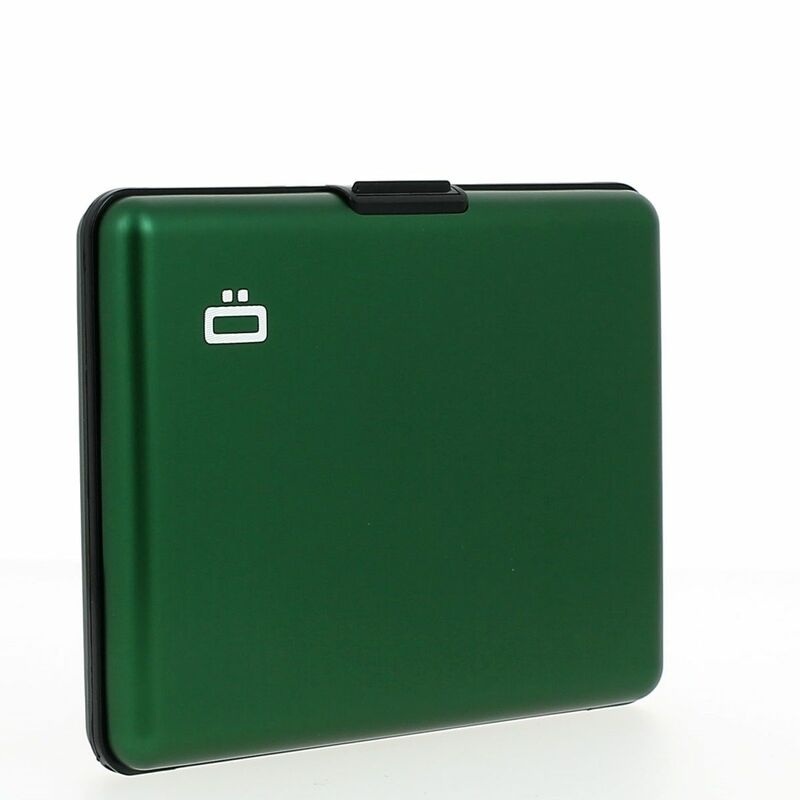 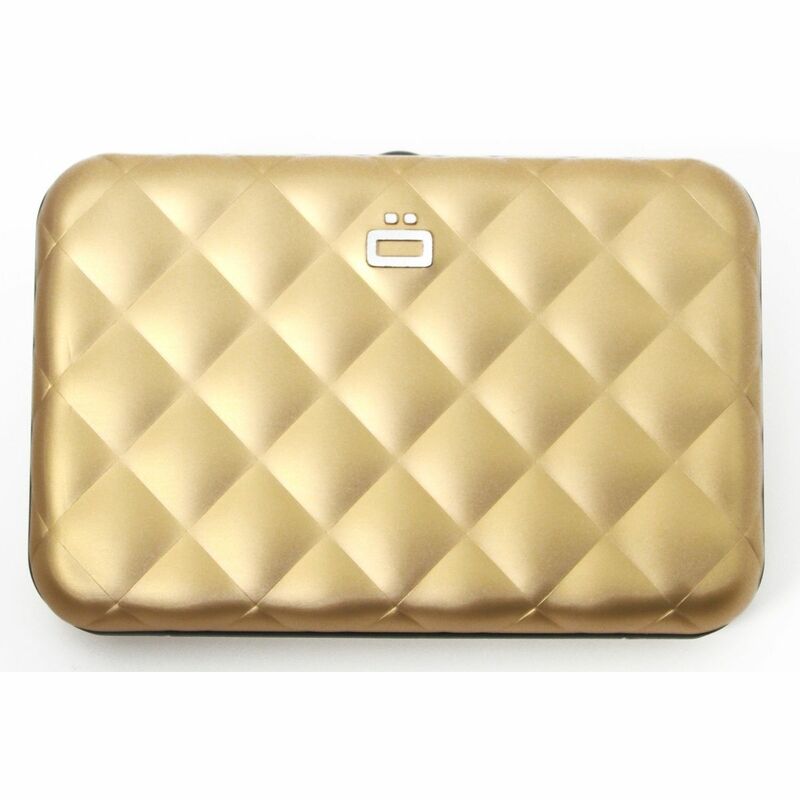 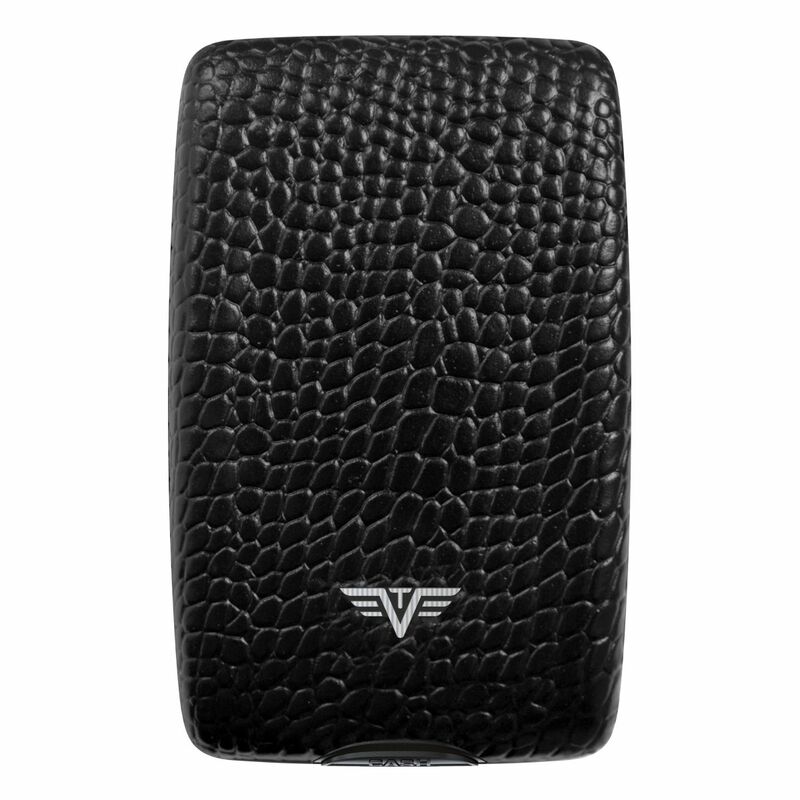 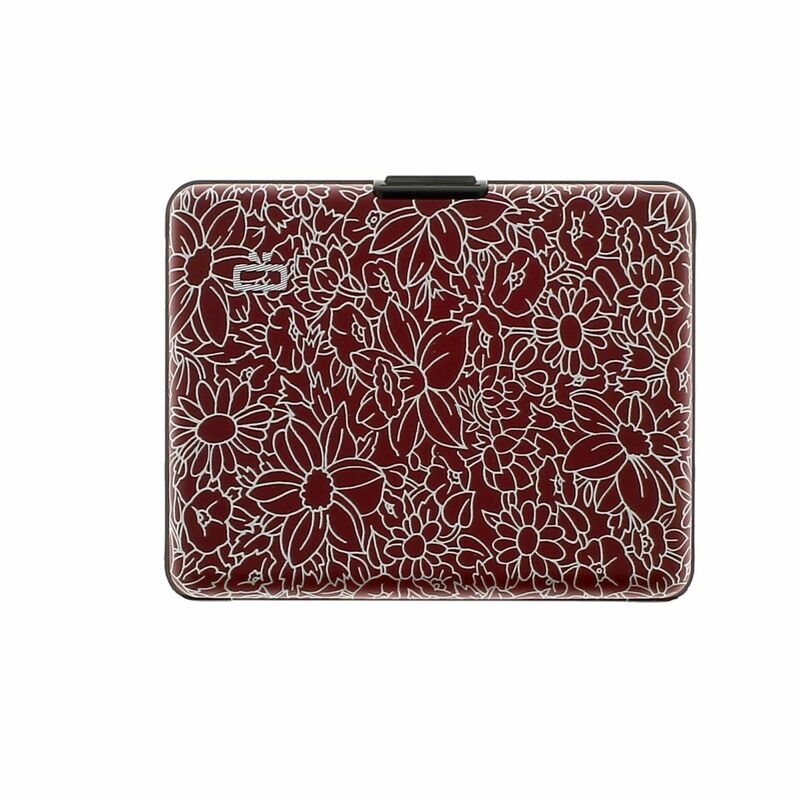 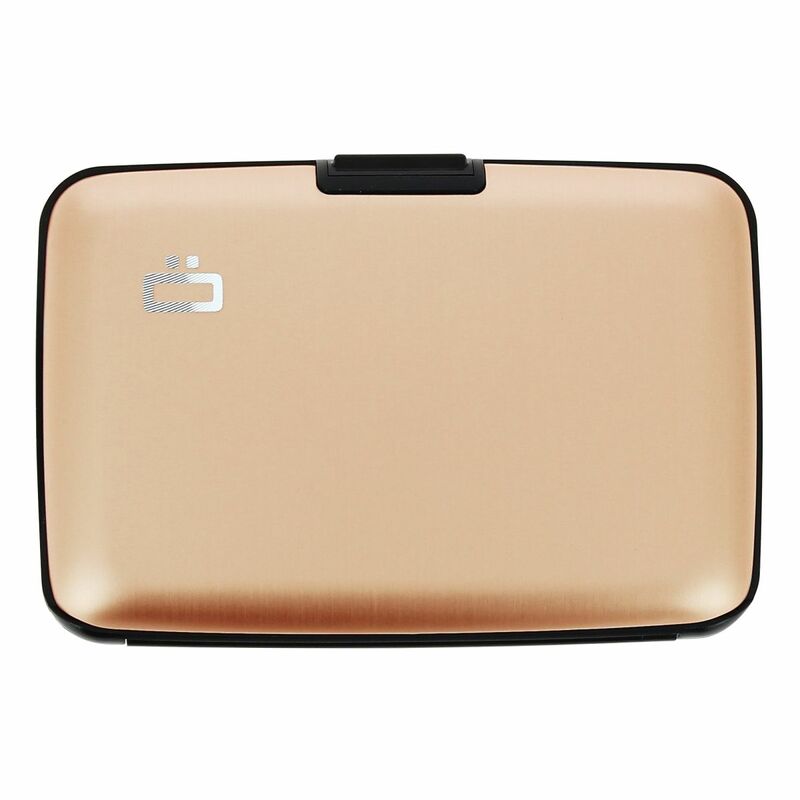 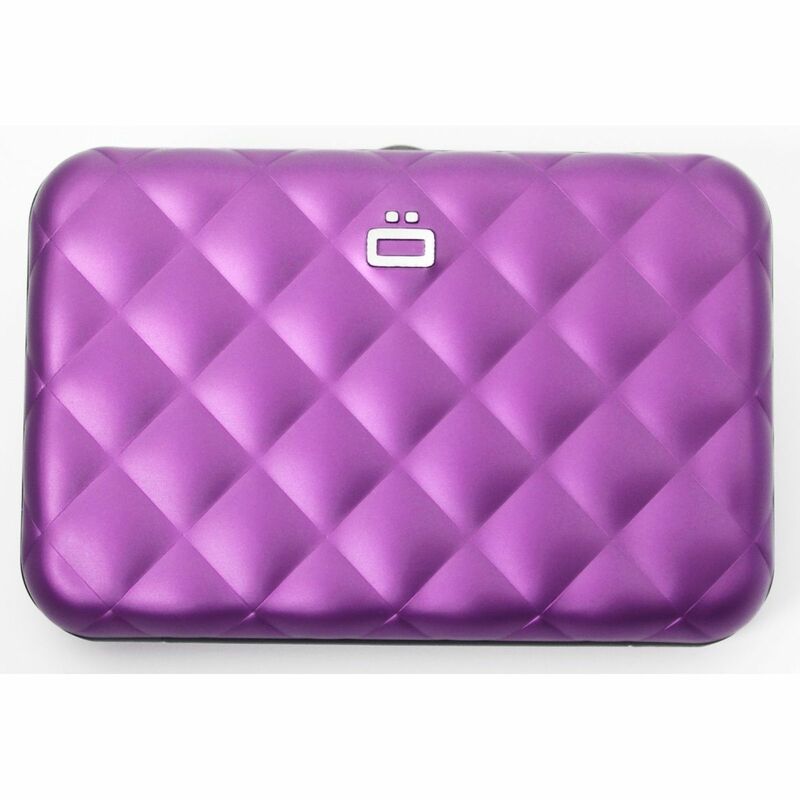 We offer a wide range of aluminum wallets from top brands. 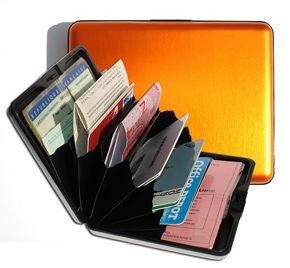 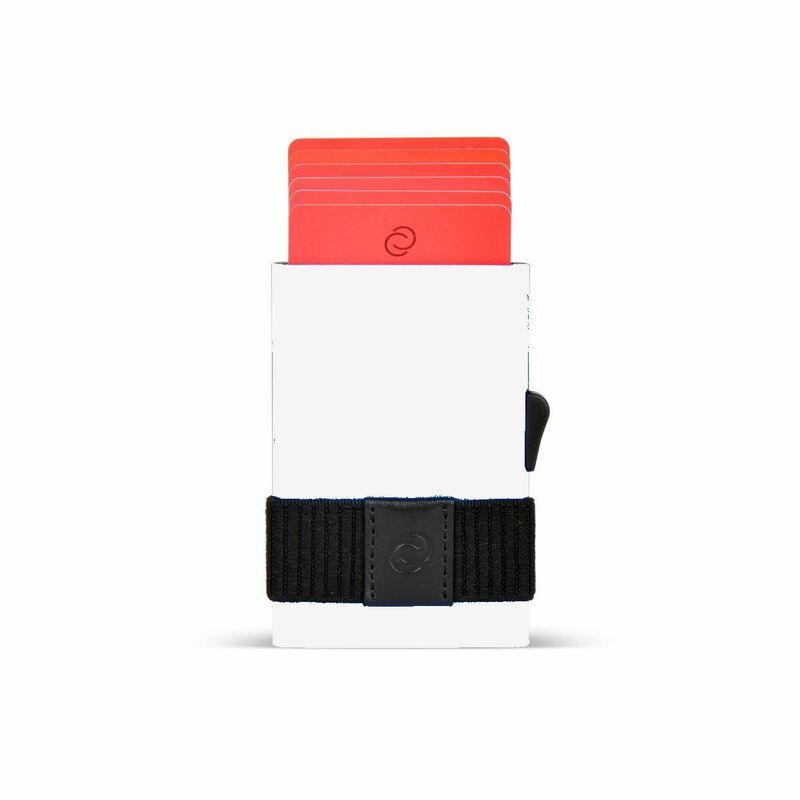 Minimalist aluminum wallets, to aluminum clutch and aluminum passport wallet.